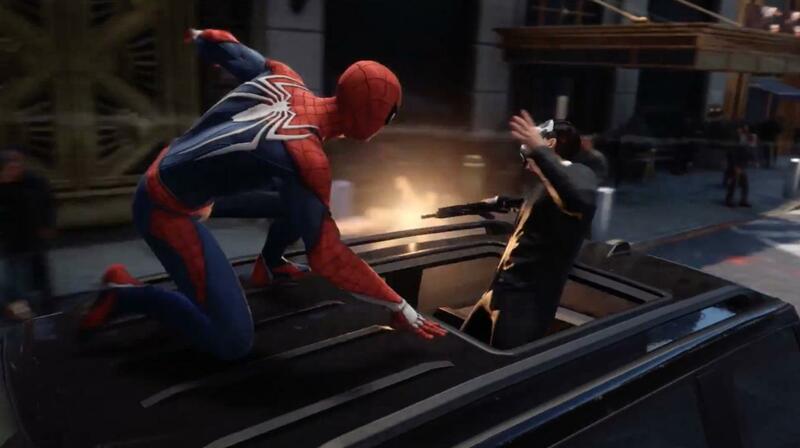 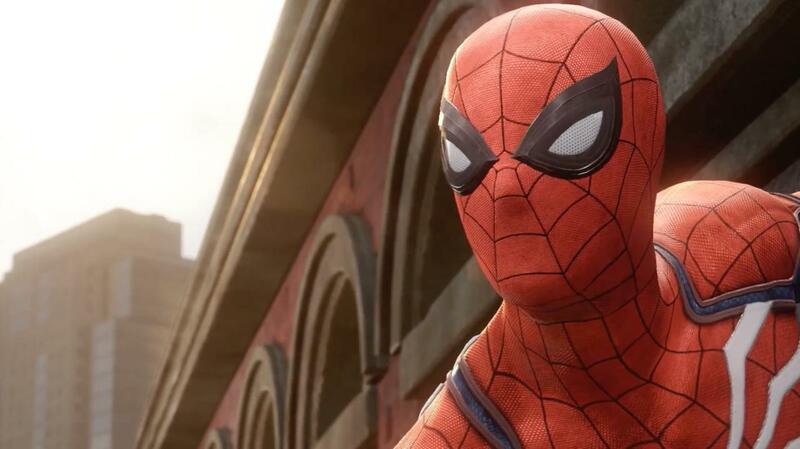 Though Sony’s E3 presser wrapped up a little earlier than anticipated, the Japanese giant arguably saved the best for last: Marvel’s Spider-Man, the upcoming PS4 exclusive from Insomniac Games (Sunset Overdrive, Resistance). 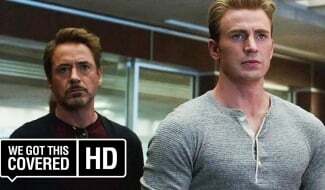 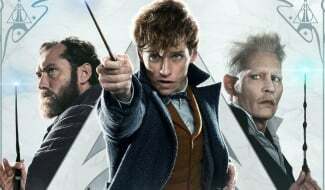 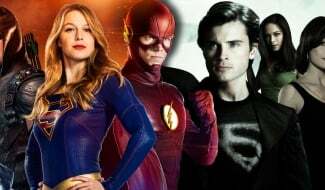 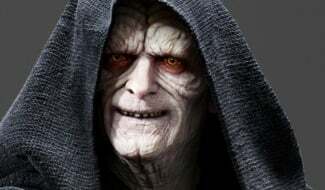 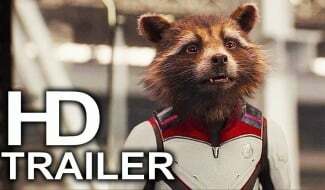 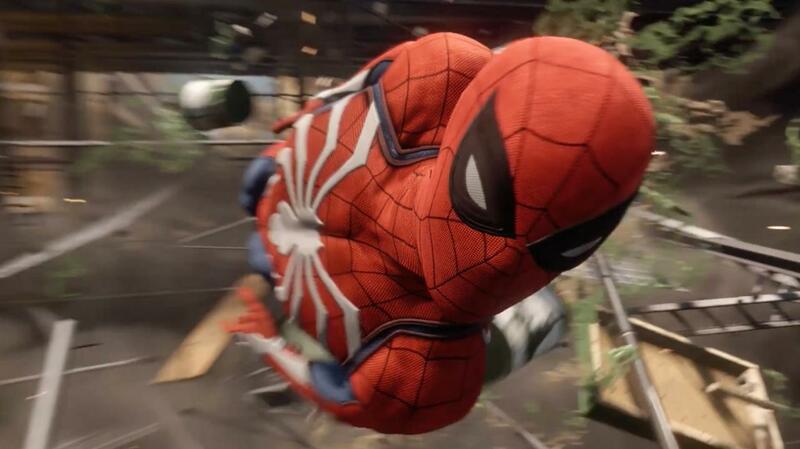 Featuring an original story told across a bustling open-world setting, the game’s Creative Director Bryan Intihar has asked fans to look forward to a unique universe – one that’s not based on any of the movies or a comic series but was still created alongside Marvel. 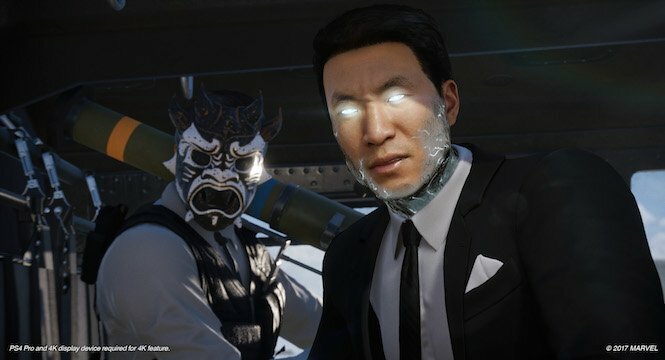 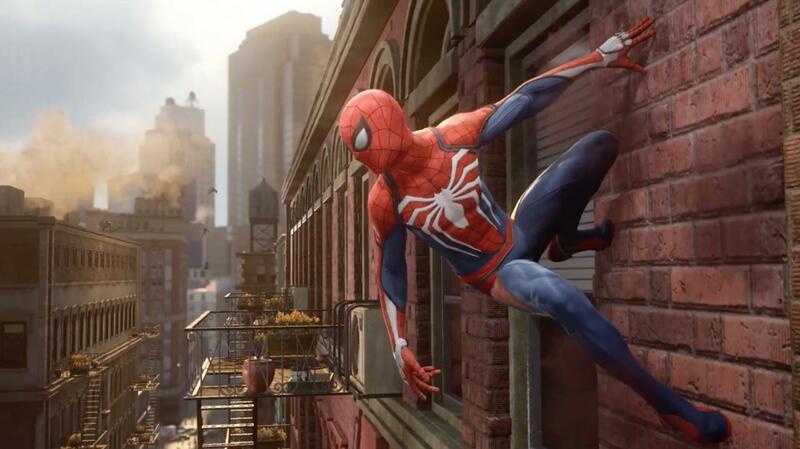 Intihar was interview by Geoff Keighley on YouTube Live yesterday evening (via PlayStation LifeStyle), where the developer took the opportunity to clarify that, yes, Marvel’s Spider-Man will drop you in the middle of New York City without an invisible wall in sight – in a manner of speaking, of course. 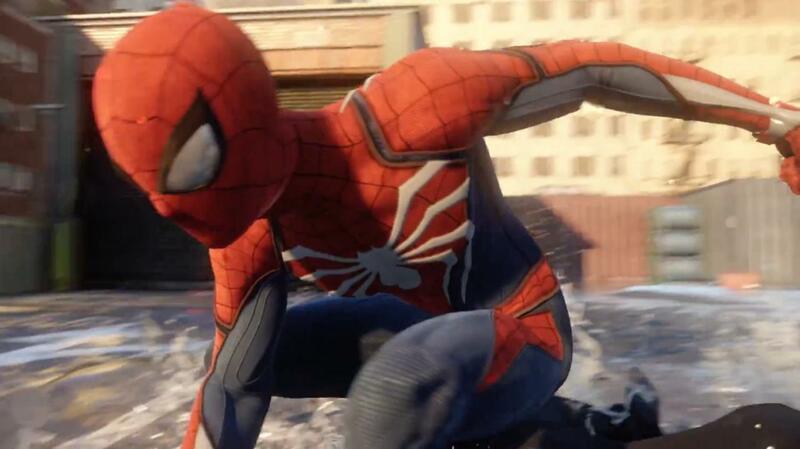 In the aftermath of last night’s reveal, Insomniac fielded a series of questions from curious fans, confirming that the E3 gameplay demo was running on PS4 Pro, and at least for now, the studio isn’t ready to specify an exact release date beyond the current, and admittedly vague, 2018 launch window. 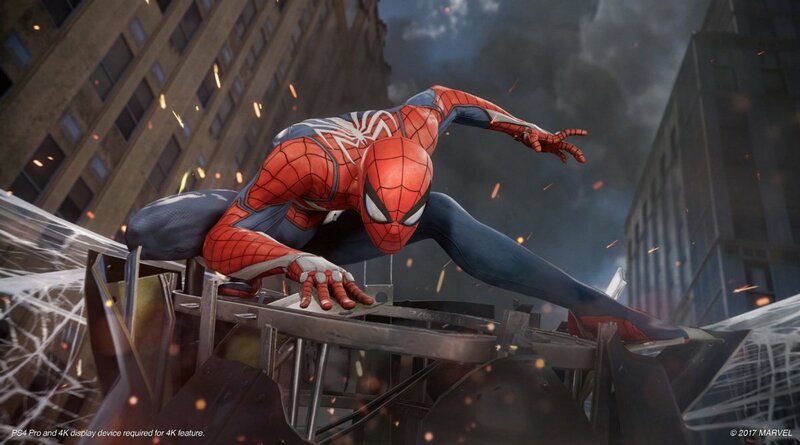 Starring one of the world’s most iconic Super Heroes, Spider-Man features the acrobatic abilities, improvisation, and web-slinging that the wall-crawler is famous for, while also introducing elements never-before-seen in a Spider-Man game. 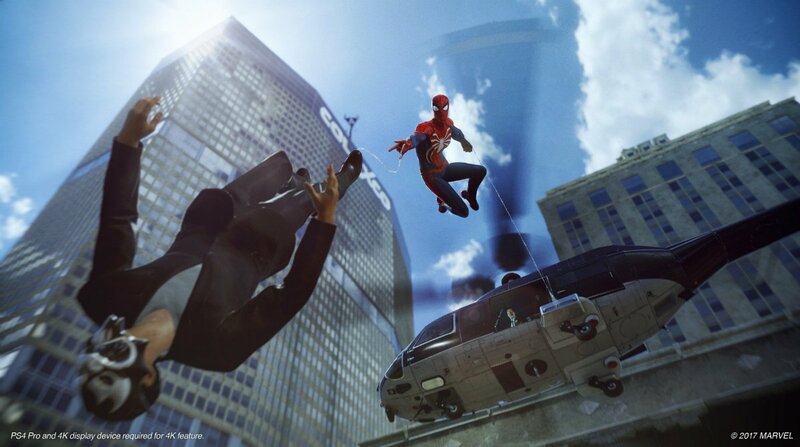 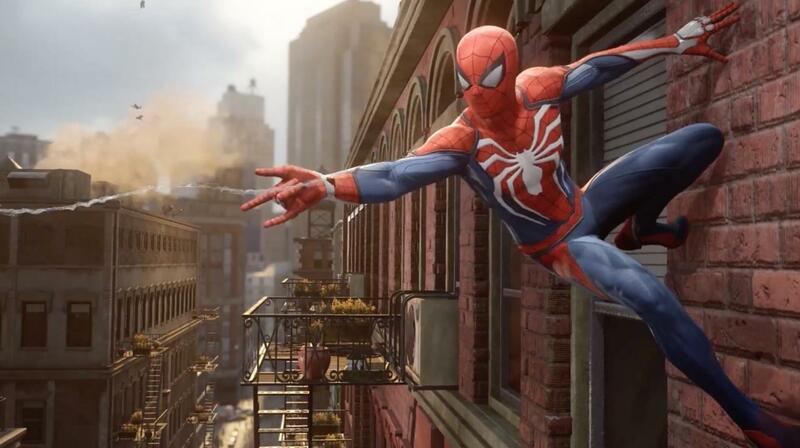 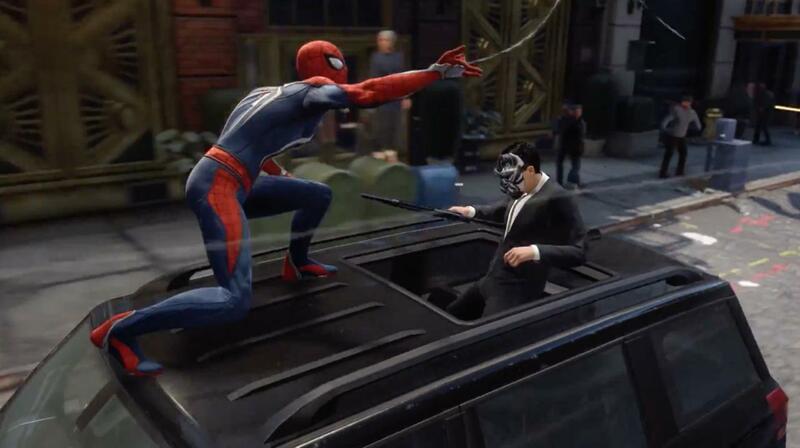 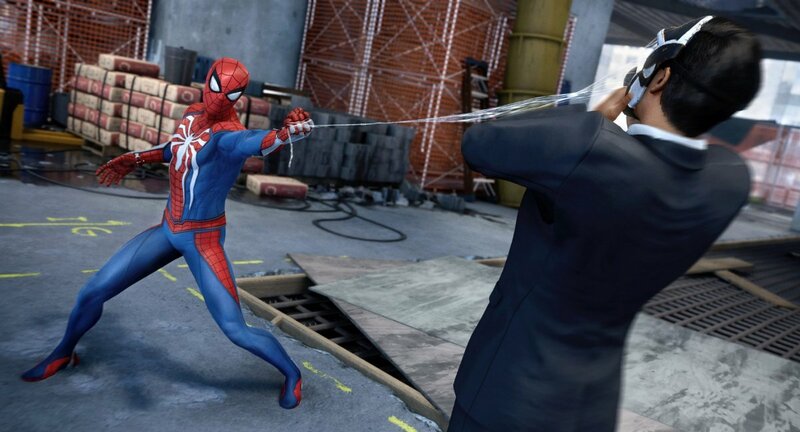 From traversing with parkour and unique environmental interactions, to new combat and cinematic blockbuster set pieces, it’s Spider-Man unlike any you’ve played before. 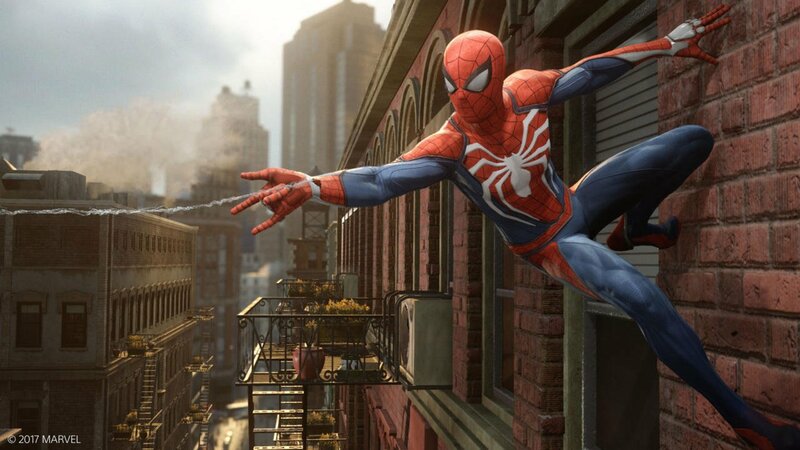 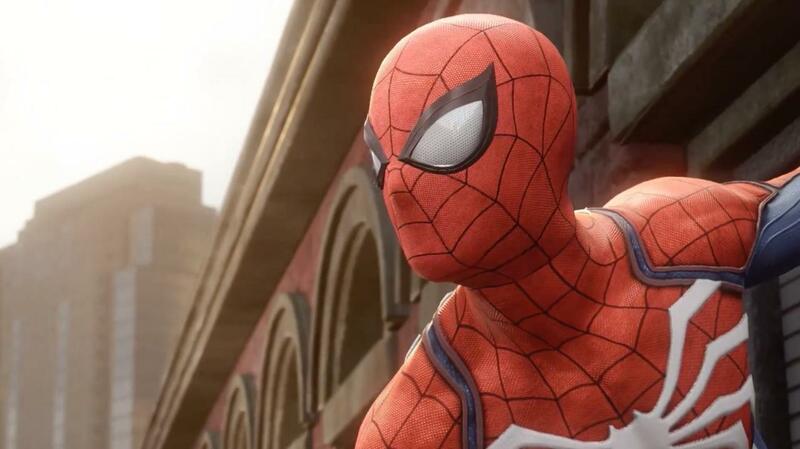 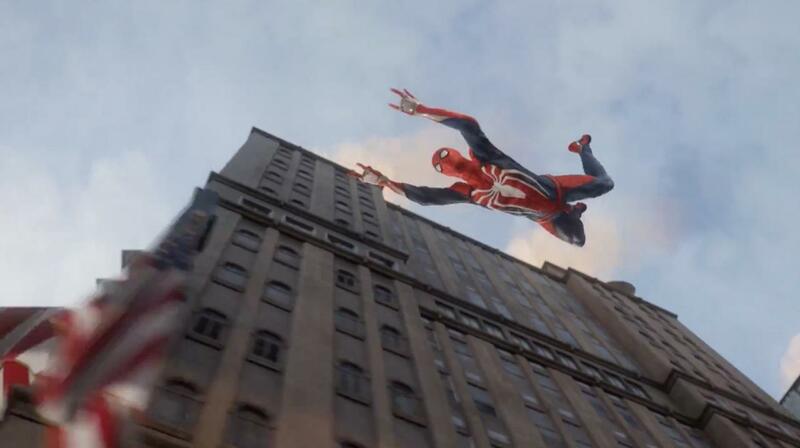 Marvel’s Spider-Man heralds the beginning of a new era for the studio’s video game output, what with Square Enix’s Avengers Project and a Guardians of the Galaxy game also cramming up the pipeline. 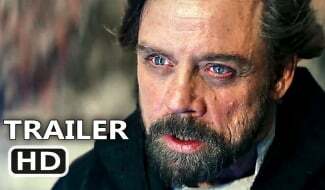 Stay tuned for more on that front as additional information comes to light.